The Bela Lugosi issue came today and it is beautiful. All the magazines have incredibly clear pictures the like of which I have never seen before in any publication. 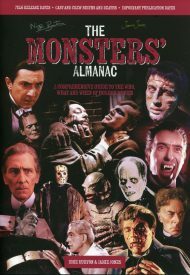 The Monsters' Almanac is freaking awesome!!! I absolutely love it!! CMotM is incredible. This is like the Smithsonian Magazine version of Famous Monsters of Filmland. Super, super cool. Love The Monsters' Almanac. Frankenstein 1931 and Dracula 1931 are excellent resources on the plots, casts and the making of these two iconic film classics. This book is simply spectacular. It would be impossible for a "Frankenstein" fan to not be blown away by it. I just opened my copy of The Monsters' Almanac and it's awesome. 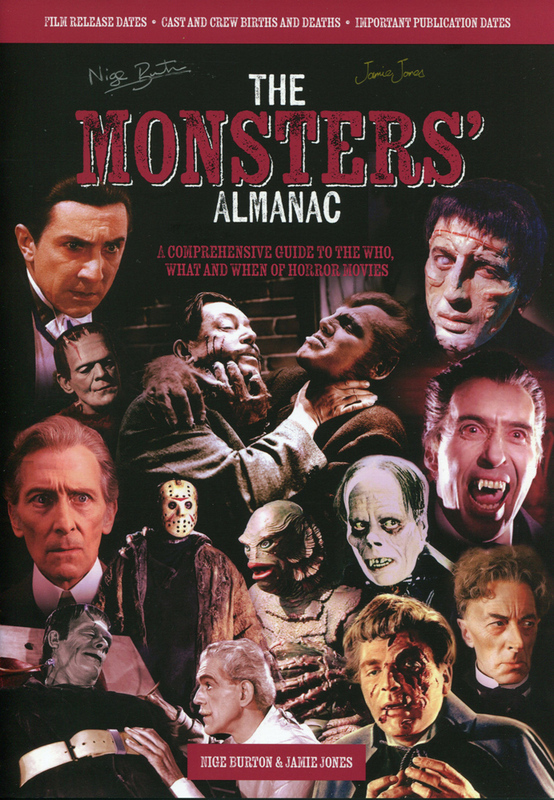 All the monsters in the palm of your hand - The Monsters' Almanac! The Monsters' Almanac is very cool, thank you. My fave Universal film is top center on the cover - even nicer! Frankenstein 1931 - excellent value!! Bought the Frankenstein 1931 and Dracula 1931 books - both excellent! Just got my Monsters' Almanac. Thanks, you're the real deal! The Dracula 1931 and Frankenstein 1931 books are the best! Thanks! Just purchased the beautiful book Dracula 1931. Well written, excellent layout, and what a steal. Highly recommended. The Monsters' Almanac is awesome! 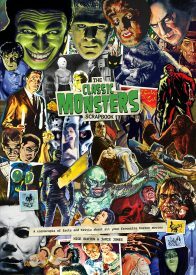 It renews the belief that the classic monster films beat out any made past 1960! The Dracula Guide is full of wonderful tidbits of lore and facts, the photos are awesome, a must have for Classic Dracula fans!! 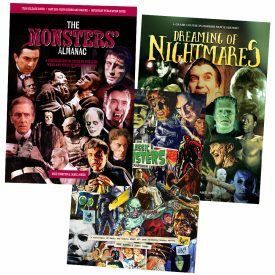 3 luxurious full colour guides to horror history. 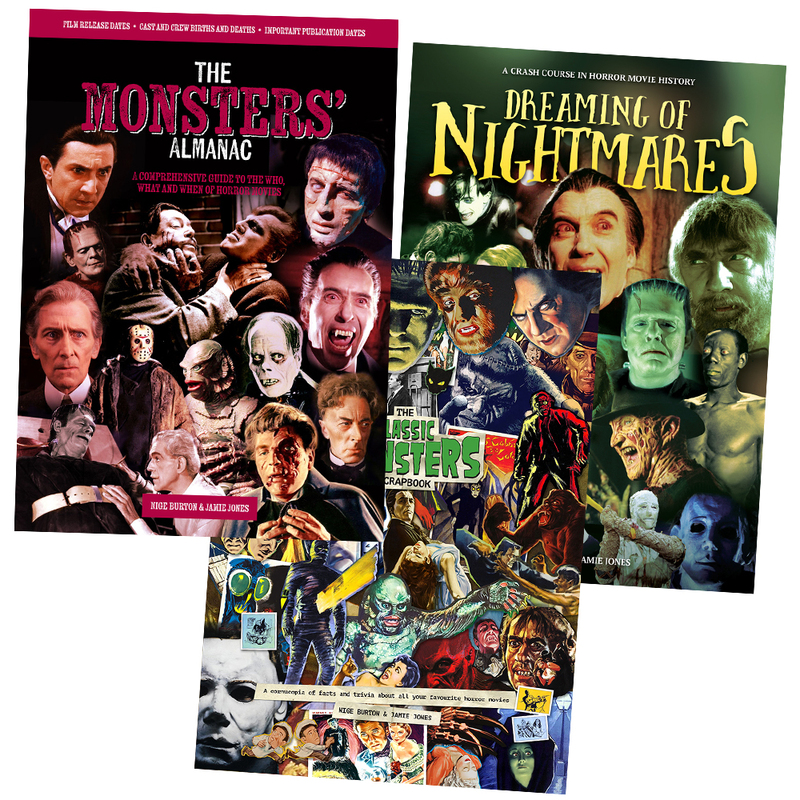 The Monsters’ Almanac, Dreaming of Nightmares and the Classic Monsters Scrapbook – a perfect combination of classic horror movie trivia guides, with reduced cover price and combined shipping! 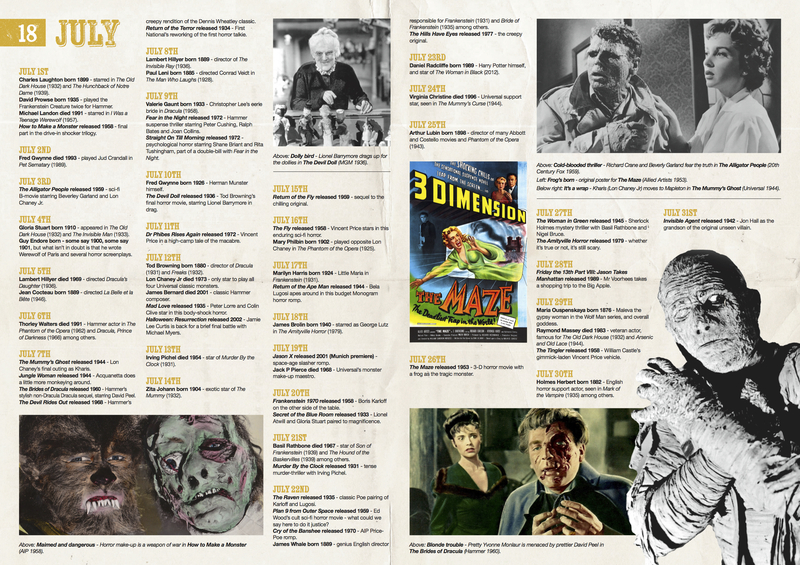 The Monsters’ Almanac: Our year-round guide to classic horror is a gorgeous chronicle of the significant moments in horror movie history. Every single day of the year is marked out with notable births, deaths, movie releases and book publication dates, so each day brings a monstrous new discovery. Dreaming of Nightmares: Our crash course in horror movie history charts the development of the genre. 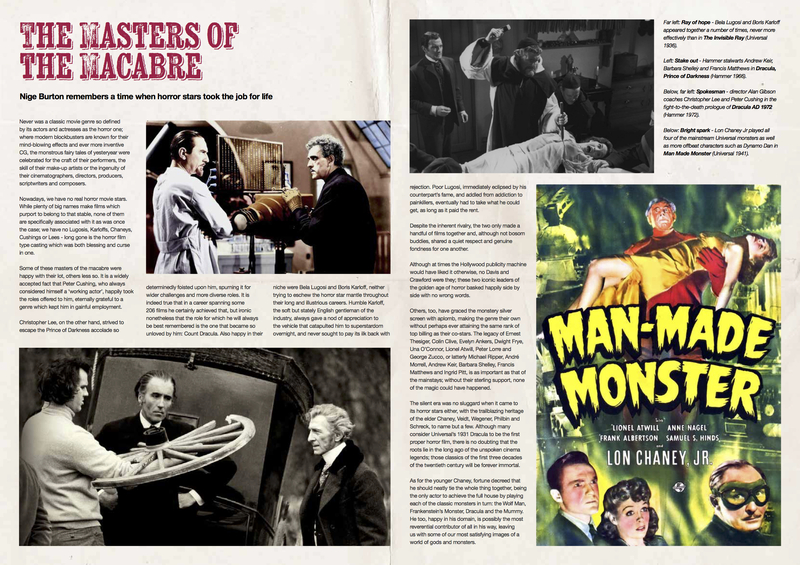 You’ll find plenty of familiar faces in the shape of Dracula, the Frankenstein Monster and the Wolf Man, but we also look at the stories that unfolded behind the scenes and the way in which social changes brought about new types of scares. 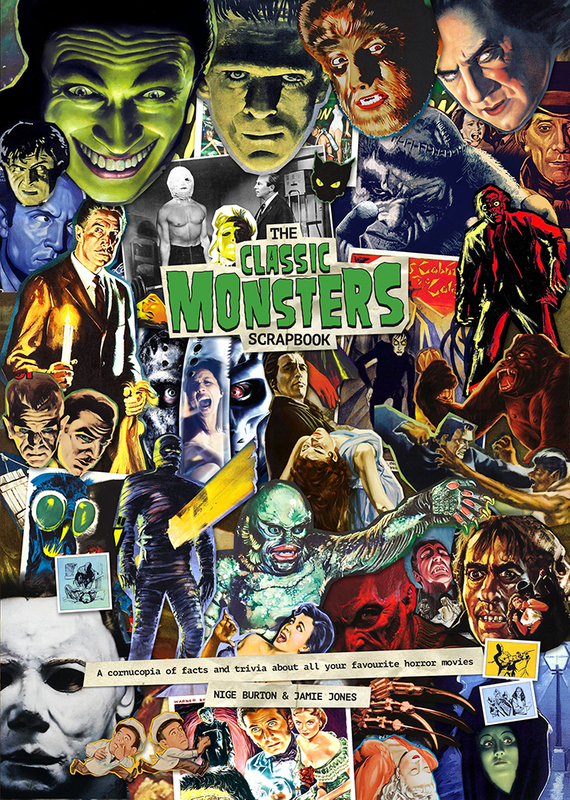 The Classic Monsters Scrapbook: Each lovingly designed page of this title is crammed with beautiful stills, artwork and trivia. From little-known facts about the movies themselves, to anecdotes from the lives of their casts and crews, this publication is absolutely packed with information, and each section focuses on a specific decade so it’s it easy to find your favourite era. If you love horror movies, you can’t afford to miss this saver bundle! 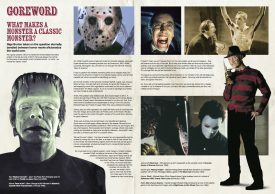 FREE horror magazine PDF when you join our weekly newsletter! Copyright 2019. All rights reserved. 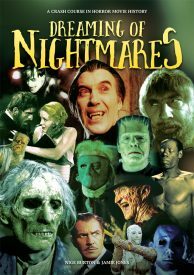 Header images copyright Universal Studios, Hammer Films, New Line Cinema, Paramount Pictures, RKO, Compass International Pictures.